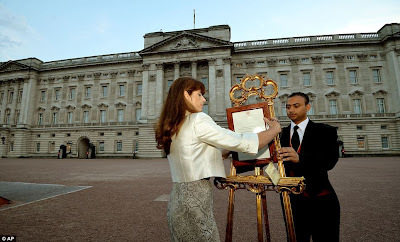 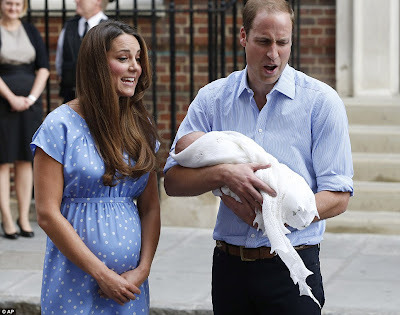 Empowerment Moments Blog: Kate Middleton Gives Birth To Baby Boy - A Future King Is Born! 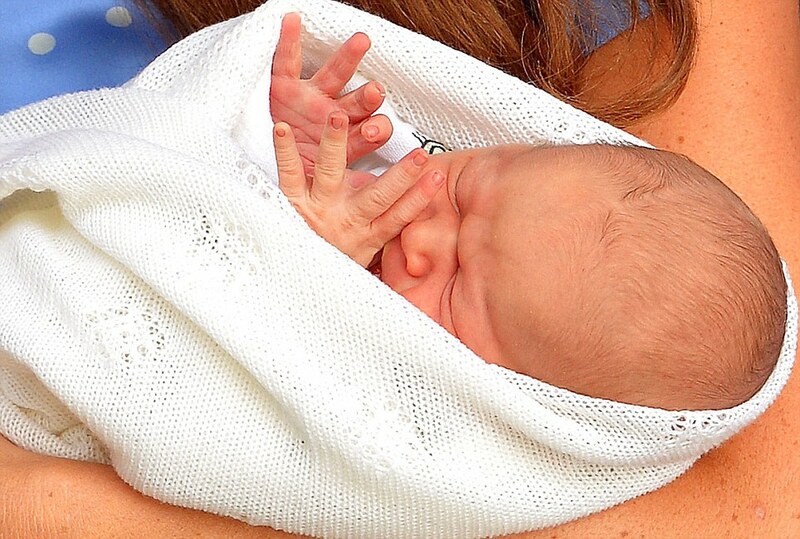 Kate Middleton Gives Birth To Baby Boy - A Future King Is Born! The couple's son weighted 8lb 6oz and was delivered at 4:24pm today at the private Lindo Wing of St. Mary's Hospital in Paddington with his proud father, Prince William, looking on. 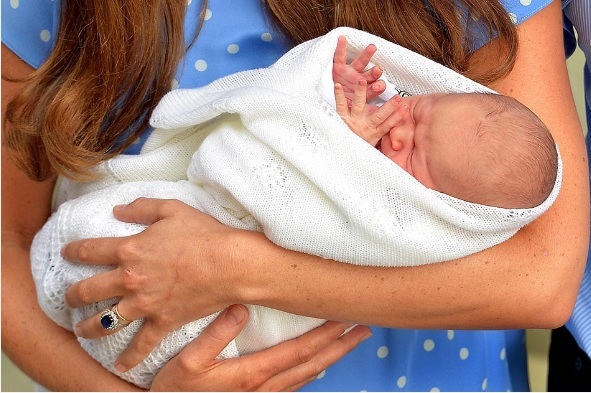 William's father, Charles, the Prince of Wales said this evening: "Both my wife and I are overjoyed at the arrival of my first grandchild. 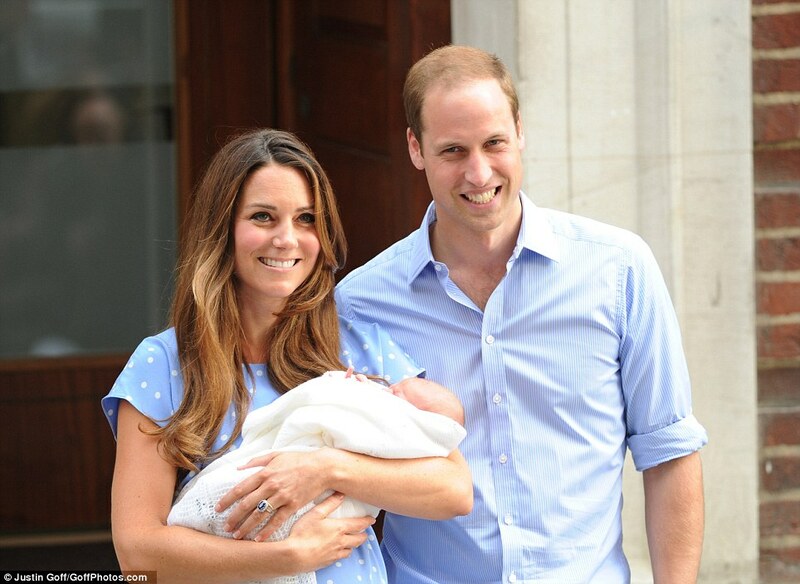 It is an incredible moment for William and Catherine and we are so thrilled for them on the birth of their baby boy.